The Women in Computing and Information Technology Oral History Project includes interviews conducted with women faculty in the U of I Department of Computer Science and IT professionals on campus as part of the ACM-grant funded project "From Margin to Center: Reframing the History of Women in Computing and Information Technology through Oral Histories." The interviews are stored in WAV and MP3 formats. Also included are interview questions and transcripts. 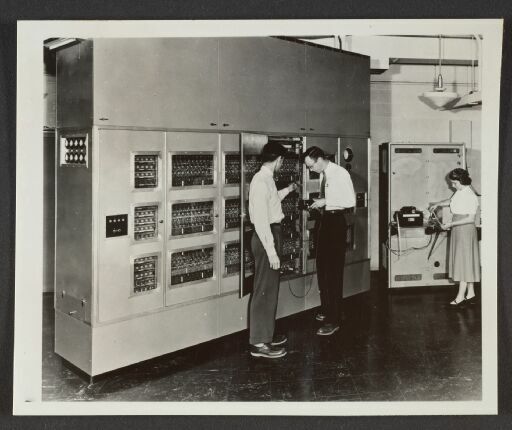 The Women in Computing and Information Technology Oral History Project (Born Digital Records) are managed by the University of Illinois Archives and do not feature precise descriptive information for each item. Discover their contents by browsing the folders and files. For more information, contact an archivist at illiarch@illinois.edu.